Prince Charles is the longest monarch-in-waiting in British history. Prince Charles is the first royal heir to have received his university degree. 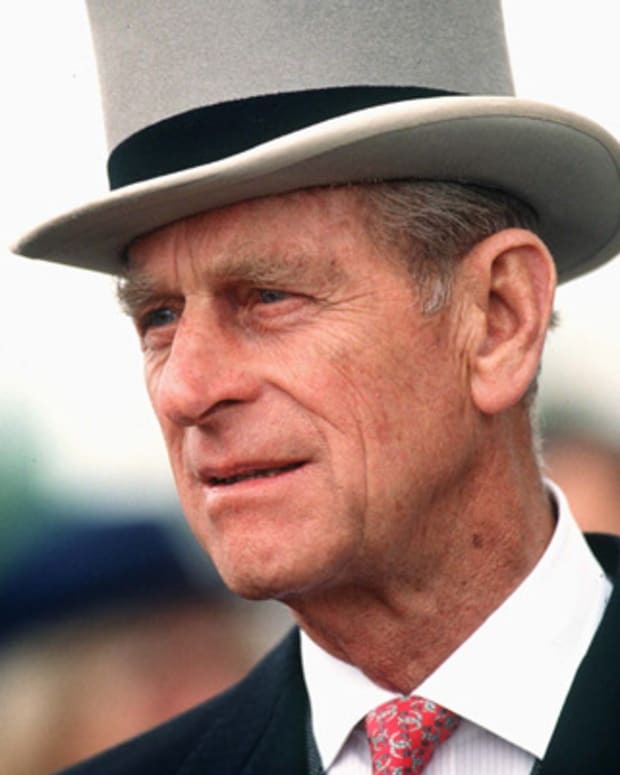 Born on November 14, 1948 as the oldest son of Queen Elizabeth II and Prince Philip, Prince Charles is the longstanding heir apparent to the British throne. Under public scrutiny his entire life, Charles graduated from Trinity College before embarking on a military career which culminated with him commanding the HMS Bronington. 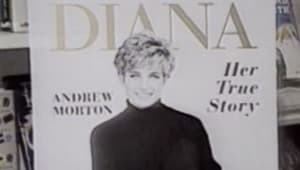 He married Diana Spencer in the summer of 1981 to huge media fanfare, though the couple would eventually divorce in 1996 after years of gossip and scandal. 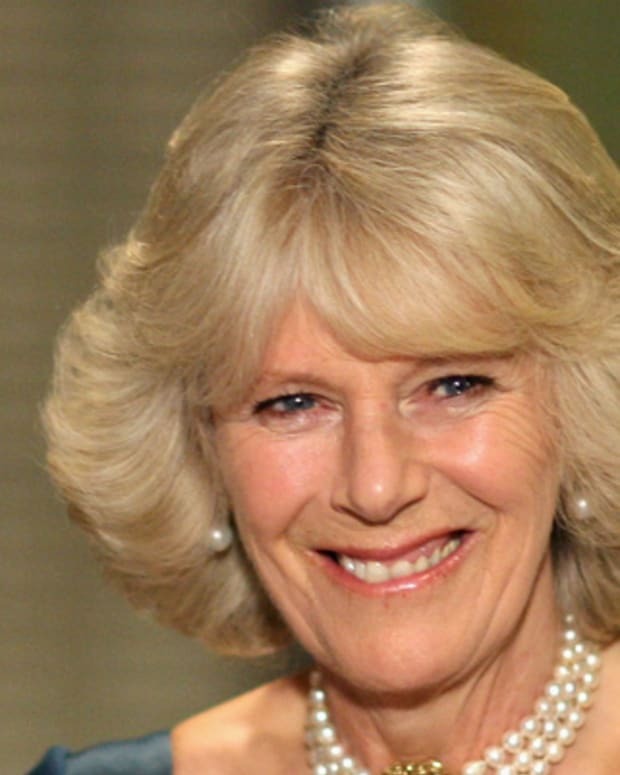 Charles later wed longtime love Camilla Parker Bowles some time after Princess Diana&apos;s death. 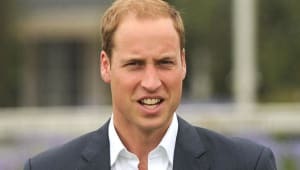 He is the father of Princes William and Harry and is also a grandfather. Among his many philanthropic and environmental endeavors are the Prince’s Trust and the Prince’s Rainforest Project. 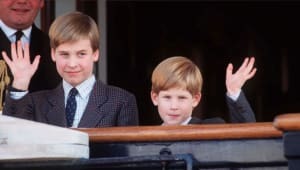 Prince Charles has two sons: Prince William and Prince Harry, with whom he had with Diana. Prince Charles was born Charles Philip Arthur George on November 14, 1948, in London, England. The son of Queen Elizabeth II and Prince Philip, Charles ascended the royal hierarchy at an early age. His mother became queen when he was only three after the death of his grandfather King George VI in 1952. As Elizabeth&apos;s oldest child, Charles became the heir apparent to the British throne and received the title of Duke of Cornwall. Charles was also destined to become Great Britain&apos;s oldest heir apparent, with his mother remaining queen for more than six and a half decades. 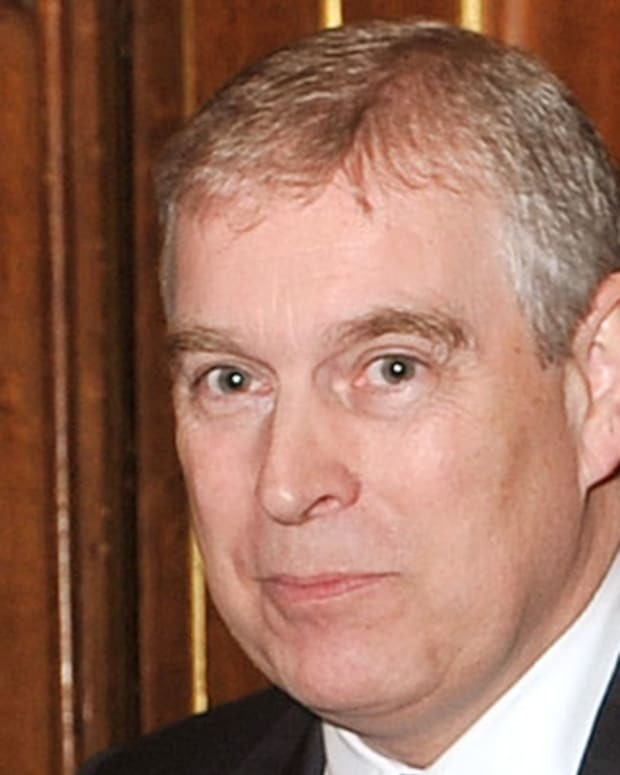 His younger siblings are Princess Anne, Prince Andrew and Prince Edward. In 1956, Charles went to the Hill House School in London before heading off to boarding school at the Cheam School the following year. In addition to his education, he had increased responsibilities as he was made the Prince of Wales and Earl of Chester at the age of nine. Beginning in 1962, Charles changed schools again to go to Gordonstoun in Scotland. Later in the decade he also studied in Melbourne, Australia as an exchange student. Charles then studied archaeology, anthropology and history at Trinity College, part of the University of Cambridge, from 1967 to 1970. In addition to his studies, he was active in campus life, involving himself in several activities such as polo. After receiving his degree in 1970 (the first royal heir apparent to do so), Charles embarked on a career in the military. After six months of aviation training with the Royal Air Force, Charles joined the Royal Navy in 1971, going on to serve on the HMS Norfolk and receiving a promotion in 1973 to acting lieutenant. During the mid-&apos;70s, Charles joined the Royal Naval Air Station to receive helicopter training, and later served as a helicopter pilot for the 845 Naval Air Squadron, based on the HMS Hermes. His time with the Hermes included a tour of Caribbean and Canadian waters before he took up additional course work at the Royal Naval College in Greenwich. In 1976, Charles ended his military service as commander of the HMS Bronington, the same year that he established the Prince&apos;s Trust, a charitable organization dedicated to helping improve the lives of disadvantaged youth. Towards the close of the decade, Charles further expanded his military skill set with parachute training, having already taken the reigns at times as the pilot for the Queen&apos;s Flight, the monarchy&apos;s official aircraft. The prince was eventually promoted to Group Captain for the Royal Air Force in 1995, and in the new millennium was again promoted to the rank of Air Chief Marshal. As a public figure, Charles came off to many as intelligent, aloof and a bit awkward. 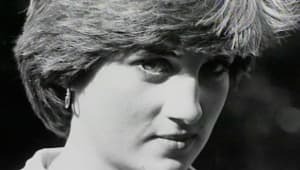 He was used to having every move he made scrutinized by the press, but even he could not have been imagined what a sensation his relationship with Lady Diana Spencer would cause. The two had known each other when they were young but were reintroduced in the late 1970s. Despite a 13-year age difference as well as divergent interests, the couple became engaged in February 1981. The public took a strong liking to his shy, former kindergarten teacher fiancée, finding her more accessible than the reserved prince. 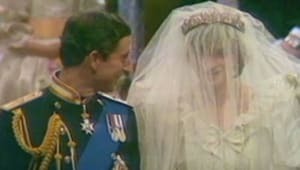 They were married on July 29, 1981, in a lavish ceremony that was broadcast around the world and watched by millions of people. Charles and Diana had two children together. 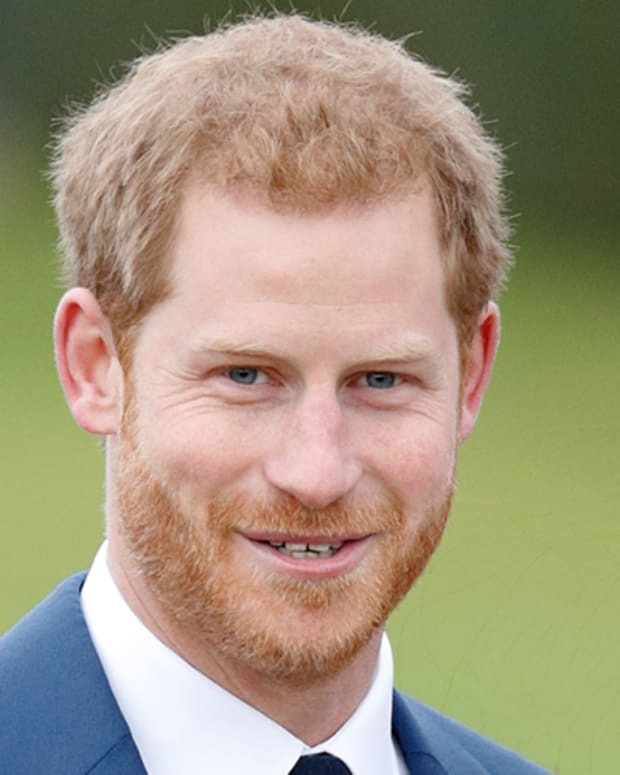 Their first son, Prince William Arthur Philip Louis, was born on June 21, 1982, and their second son, Prince Henry "Harry" Charles Albert David, was born on September 15, 1984. Unfortunately, their common love for their children was not enough to hold what was billed as a fairy tale marriage together. The union became strained over the years with royal responsibilities, personal conflicts, media pressures and infidelities. Charles reportedly reignited a relationship with his former flame, Camilla Parker Bowles, while married to Diana. The couple officially separated in 1992 and divorced in 1996. 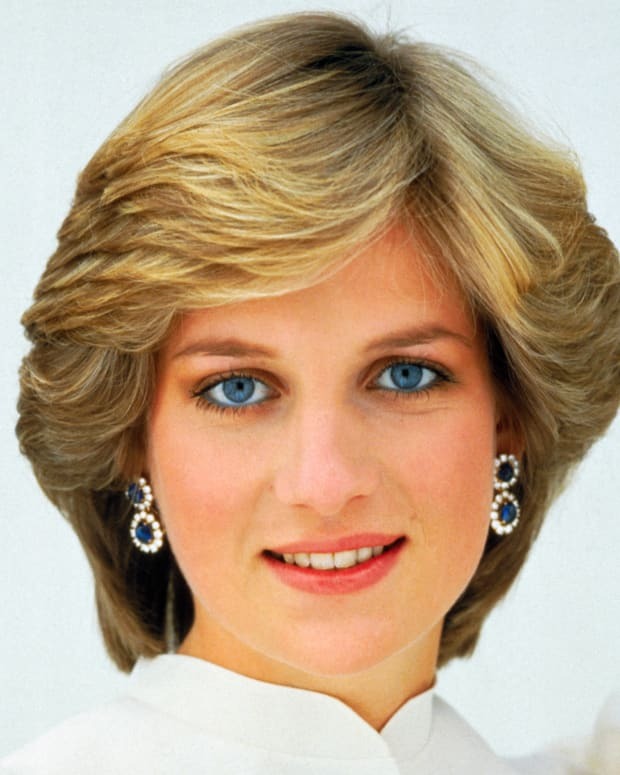 Diana, Princess of Wales, died in a car crash in Paris in August 1997. Despite their differences, Charles traveled with her sisters to France to accompany her body back to England. During her funeral procession, he walked with their sons — William, 15, and Harry, 12 — and Diana&apos;s brother, Earl Spencer. Charles took his role as father to his grieving sons seriously, asking the media for privacy for his family. After years of quietly maintaining their relationship, Charles married Camilla Parker Bowles on April 9, 2005. She then became the Duchess of Cornwall and now often accompanies her husband on many of his official visits. Besides his royal duties, Charles has become a leading philanthropist. 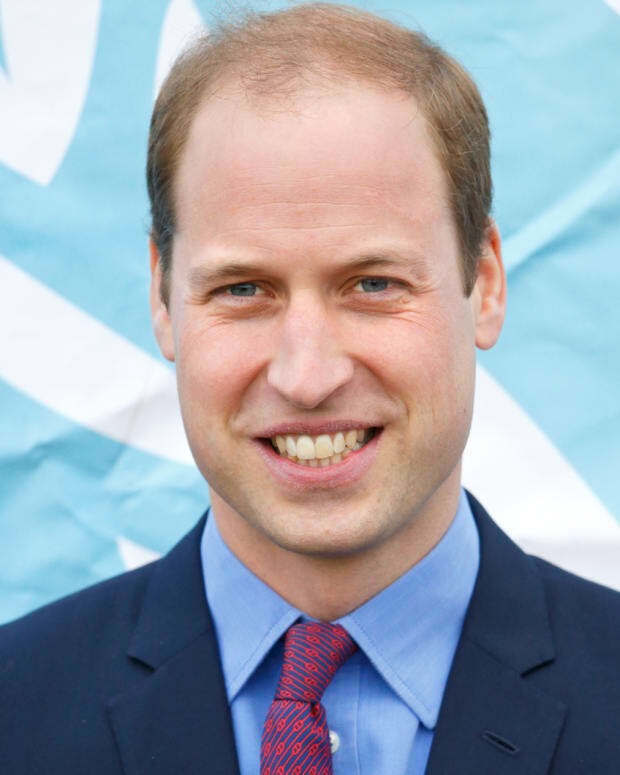 In addition to the Prince&apos;s Trust, he has backed a huge array of charitable organizations, supporting efforts to improve educational services, fund arts initiatives, support sustainable business endeavors, provide employment opportunities to older citizens and help the environment. In 2007, Charles launched the Prince&apos;s Rainforest Project, a global initiative with corporate and celebrity backing to curtail tropical deforestation and thus aid the quest to stanch climate change. And in a nod to religious diversity and the multicultural nature of modern England, Charles has also promised to have a multi-faith coronation if or when he takes the throne. In addition to his philanthropic work, Charles is also an avid watercolorist and has published several books, including the 1980 children&apos;s story The Old Man of Lochnagar, 2010&apos;s Harmony: A New Way of Looking at Our World and 2012&apos;s The Prince&apos;s Speech: On the Future of Food. 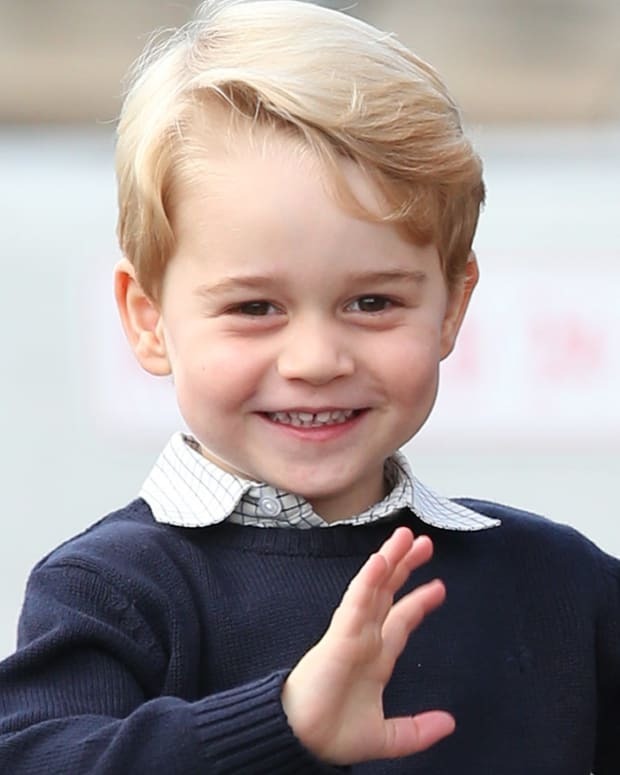 In 2013, Charles took on a new role: He became a grandfather with the arrival of George Alexander Louis — known as "His Royal Highness Prince George of Cambridge," the son of Prince William and Duchess of Cambridge Kate Middleton — on July 22nd. 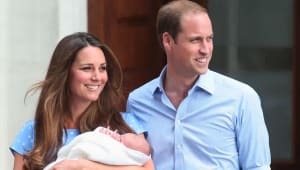 Soon after his grandson&apos;s birth, Charles released a statement: "Both my wife and I are overjoyed at the arrival of my first grandchild. It is an incredibly special moment for William and Catherine, and we are so thrilled for them on the birth of their baby boy." 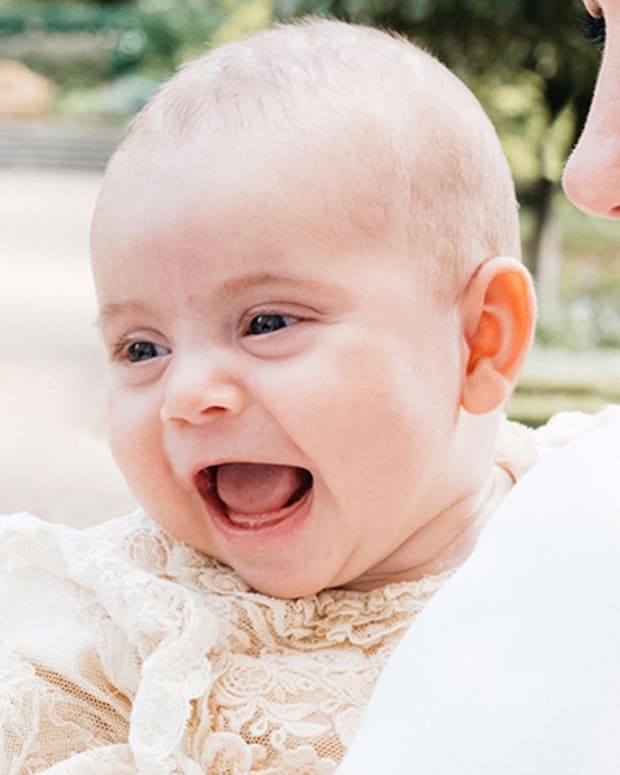 Charles soon had a granddaughter as well, Princess Charlotte (with a name honoring both her grandfather and maternal aunt), born on May 2, 2015. On April 23, 2017 Prince William and the Duchess of Cambridge welcomed Charles&apos; second grandson. 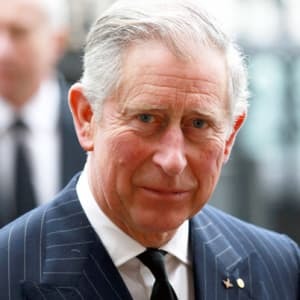 In November 2017 a leak of 13.4 million electronic files known as the Paradise Papers revealed that Charles was among many world figures and celebrities, who possessed off-shore investments, in his case specifically, a Bermuda-run business. Reports indicate that in 2007 Charles had campaigned on amending climate change policy without disclosing that he would financially benefit from those amendments through his foreign business. Since the papers have come out, Charles has claimed he has no direct involvement in the off-shore account. His spokesman also added that the Prince voluntarily pays taxes and his foreign investments "do not derive any tax advantage whatsoever based on their location or any other aspect of their structure and there is no loss of revenue to HMRC as a result." 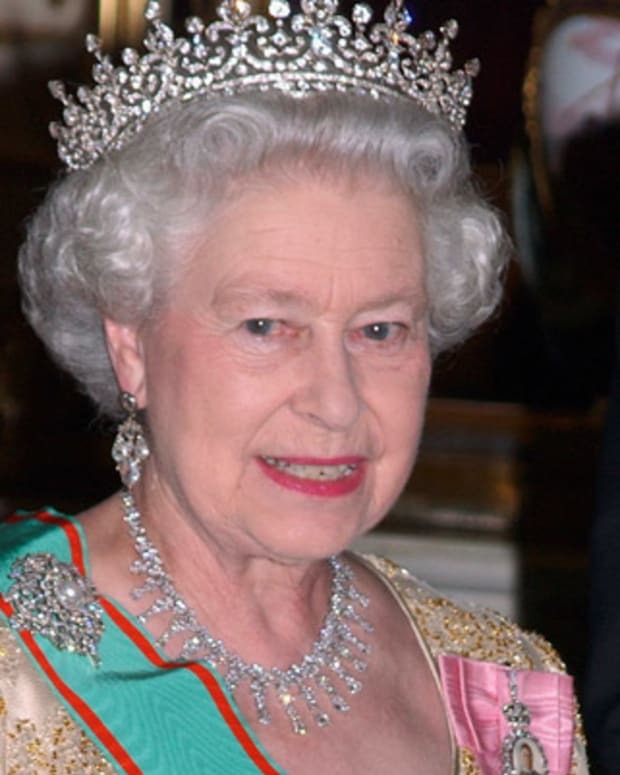 During an April 2018 summit of the Commonwealth, Queen Elizabeth nominated Prince Charles to succeed her as head of the 53-nation association of Britain and its former colonies. 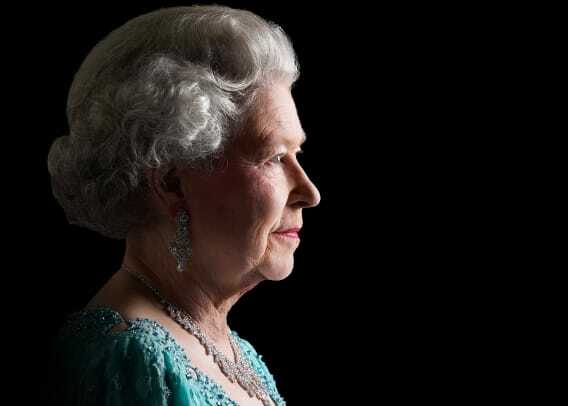 "It is my sincere wish that the Commonwealth will continue to offer stability and continuity for future generations and will decide that one day the Prince of Wales should carry on the important work started by my father in 1949," she said. The transfer of power for the largely symbolic role required the approval of other heads of state, though it was believed that the prince would receive the necessary support. Said the association&apos;s outgoing chair-in-office, Maltese prime minister Joseph Muscat, "We are certain that, when [Charles] will be called upon to do so, he will provide solid and passionate leadership for our Commonwealth."